 We meet in the Longhorns for Christ building, 1909 University Ave, across University Ave. from the AT&T Conference Center. Open to all. Come on out and join us for some fellowship & encouragement in the Lord!